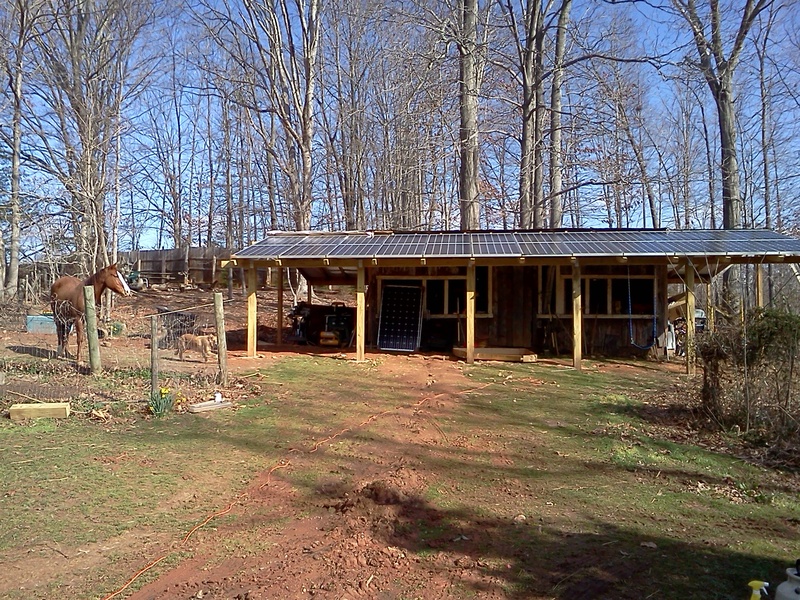 This project had us install a 6kW solar awning on an existing shed. The solar awning provides half of the electricity used in the home 160 feet away. It also covers equipment and holds a swing set for the kids. Watching children happily swing from a structure that houses solar panels is a wonderful juxtaposition. We envision a future in which solar is more seamlessly integrated in our lives.